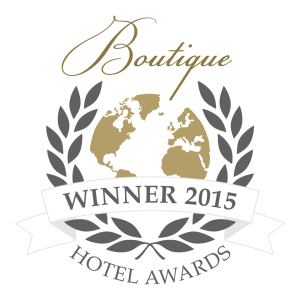 We are very pleased and excited to announce that Pondoro has been chosen by Timbuktu as Number 1 in their list of Top 10 Conservation Experiences in South Africa. Please follow the link for more information Top 10 conservation experiences: South Africa, Safari with purpose. At Pondoro we do not only strive to give guests the best possible safari experience, but we also do our bit for corporate social responsibility. 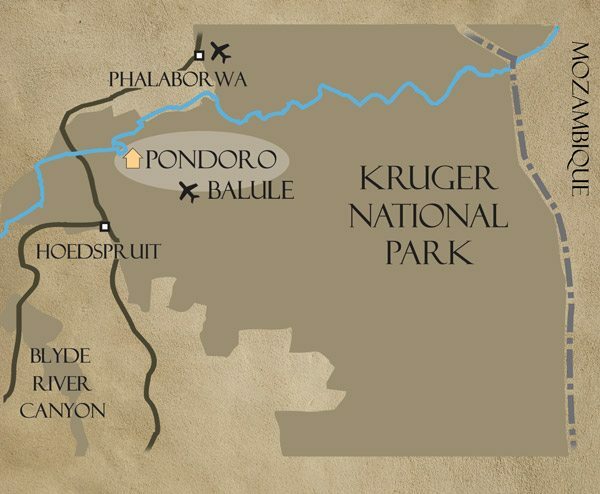 We help and raise funds for the Black Mamba anti-poaching unit of Balule Nature Reserve by providing guests the opportunity to go on a tour to their operating headquarters. All funds generated from the tours goes directly to the Mambas and support their anti-poaching effort. 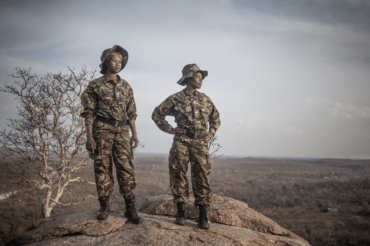 The Black Mambas are an all-female anti-poaching unit who believes that high visibility and going unarmed are the best way to approach the anti-poaching effort. 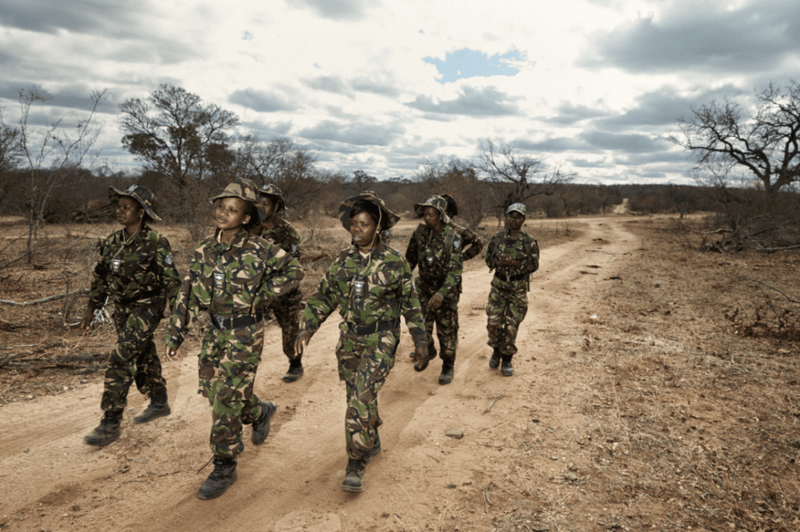 They have made a very big positive impact on reducing poaching in the reserve. Guests who have been fortunate enough to have attended one of these ladies’ presentations will know that not only are they are making waves in conservation, but they are also educators and role models to the surrounding communities and all our guests. We recently had the privilege of having Timbuktu Travel’s Operational Manager attend one of the Mamba’s presentations. She explained in her blog post how amazing these ladies really are, as well as some other woman across Africa who are making a difference in the life’s of their people. Please read her blog A celebration of incredible women in Africa. Visit our webpage for more detailed information about the Black Mamba anti-poaching unit and how you can help make a difference. 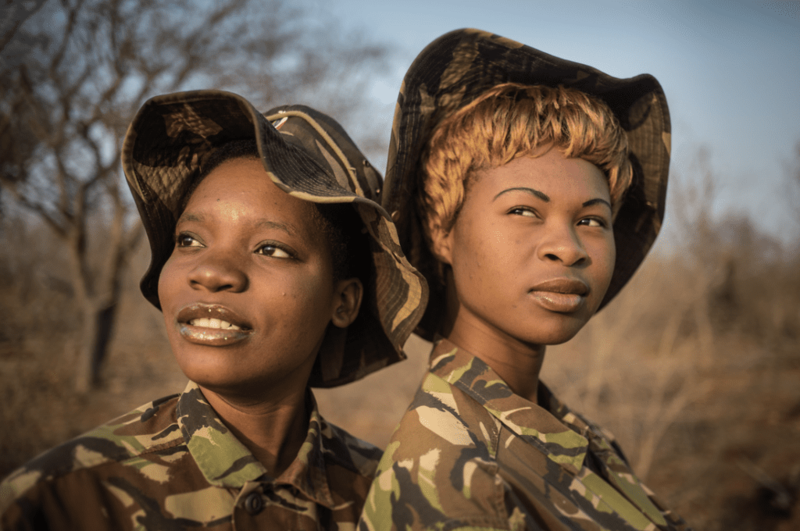 These ladies truly are an inspiration to all as they live to make a difference and those who meet them instantly feel their passion and determination for keeping our wildlife save, especially our rhinos and elephants.